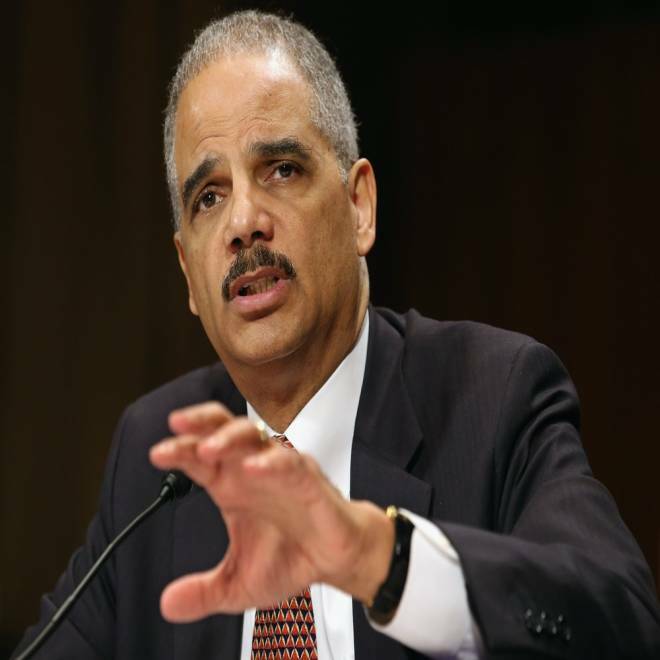 Attorney General Eric Holder testifies before the Senate Judiciary Committee on March 6. Attorney General Eric Holder, in a letter to congressional leaders and chairman of key congressional committees made public on the eve of what was billed as a major counterterrorism speech by President Barack Obama, also confirmed the deaths in drone attacks in Yemen of three other Americans that already had been widely reported: those of radical cleric Anwar Al-Awlaki , his teenage son, Abd al-Rahmn Anwar al-Awlaki; and Samir Khan, the American who ran al Qaeda’s web-based propaganda magazine Inspire. Previously the Obama administration had only acknowledged the senior Awlaki’s killing and refused to publicly confirm or deny reports of the other deaths. 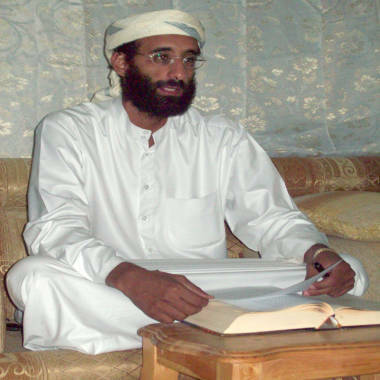 Anwar al-Awlaki, a U.S.-born Yemeni cleric and recruiter for al Qaeda in the Arabian Peninsula in Yemen, is shown in an October 2008 file photo. He also provided new details about what the U.S. says were Awlaki's operational roles in terror plots, including his role in a 2010 attempt to bomb cargo planes by putting bombs in printer cartridges. It also included an explicit explanation of the U.S. policy for targeted killings of Americans, much of which was included in a “white paper” obtained by NBC News in February. FBI spokeswoman Shelley Lynch said in an email: "Jude Kenan Mohammed remained wanted until there was official confirmation of death. Until now, the matter was classified and it is now appropriate for the wanted poster to be removed from our website." Obama is expected to discuss the drone program Thursday in a speech at the National Defense University in Washington, D.C.
Release of Holder’s letter came as classified documents obtained by NBC News raised new questions about the CIA-run drone program and whether it is consistent with public comments by Obama and other administration officials describing the strikes as “very precise” and targeted at specific al Qaeda operatives and their associates. In fact, the documents show, the agency has frequently attacked low-level militants and foreign fighters in Pakistan whose names and nationalities were not known, as well as militant groups not directly connected to al Qaeda. The documents, similar to those recently reported by McClatchy Newspapers, offer a window into the secretive drone program and how its actual operations sometimes differ from the public accounts provided by the administration. They appear to officially confirm that the agency has engaged in “signature strikes” – a much discussed and controversial practice that has never been publicly acknowledged -- in which CIA drone operators target individuals based on the “signature characteristics” of suspects but whose actual identities are not clear. They surface at a time that U.S officials appear to be scaling back the drone program – amid warnings from some former military and intelligence officials that the attacks may be creating a backlash harmful to U.S. interests in the long run. Agency lists for other periods show a higher proportion of strikes being specifically aimed at Al Qaeda operatives. For example, during a nine month period between January and September 2011, 28 out of 42 strikes listed al Qaeda members as targets. NBC News’ Pete Williams, Chuck Todd and Tom Curry contributed to this report.